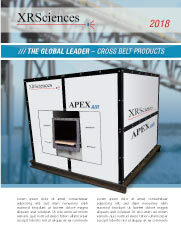 /// THE GLOBAL LEADER – CROSS BELT PRODUCTS! The new APEX Model Series PGNAA (Prompt Gamma Neutron Activation Analysis) Cross Belt Analyzer is developed at XRSciences LLC by Dr. Tom Atwell – recognized as the “father of PGNAA analyzers”. 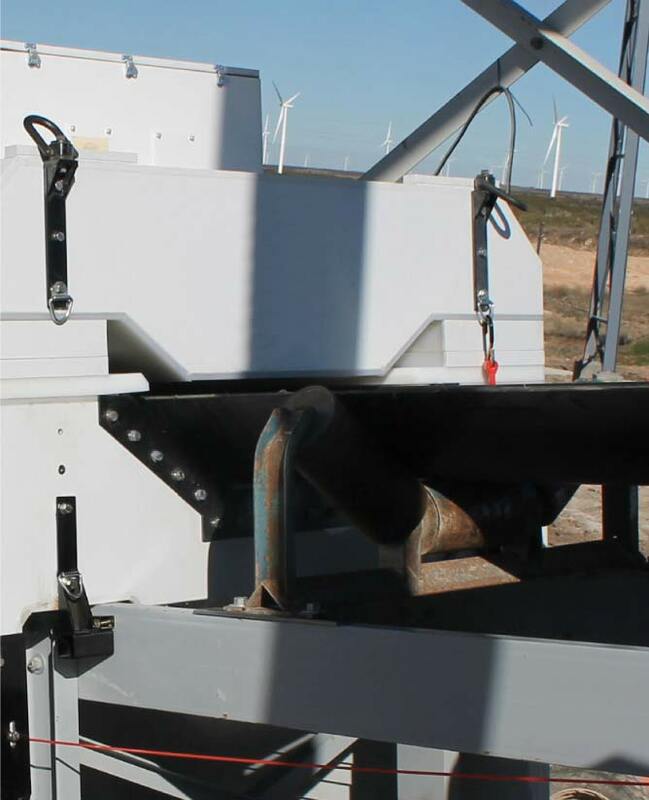 The APEX Model Series leverages the APEX system design, but with reduced size and weight requirements. 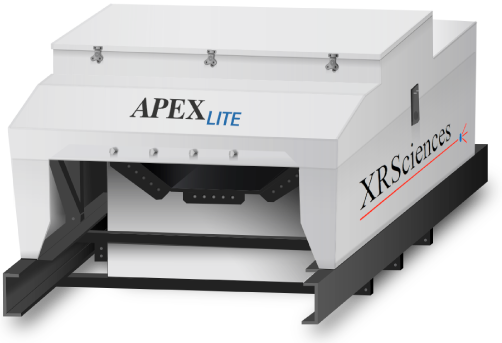 The APEX LITE delivers accurate and precise elemental measurements, is very stable, and delivers this with the lowest operational cost. Designed for Cement, Coal and Minerals analysis. /// Very accurate and stable results. Designed to run for months or years with few if any adjustments/corrections. /// Designed to handle up to 8 detectors – so performance can be upgraded at any time. /// Designed to work with conventional sources or electronic source without housing modifications (this is a future upgrade). /// Works with 3rd party process control or XRSciences APEX “Control” software.